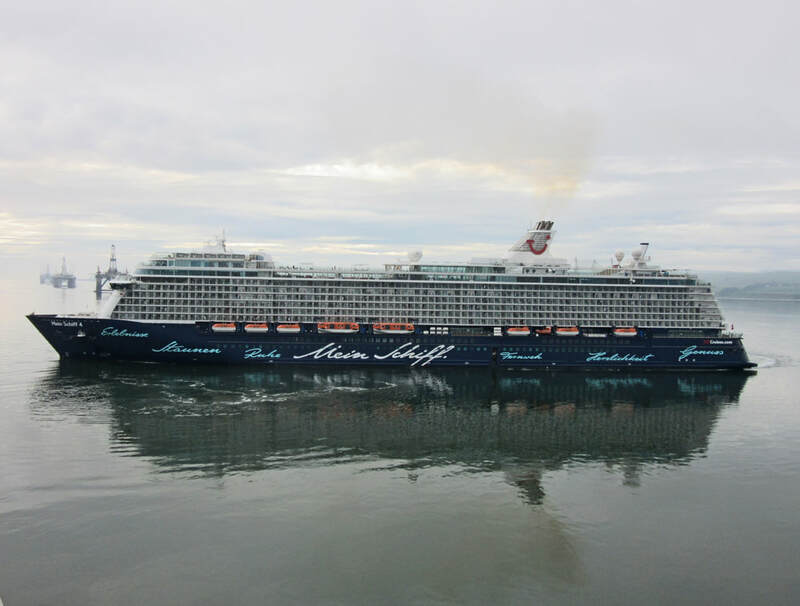 Mein Schiff 4 is a large family-friendly ship serving the German-speaking market. 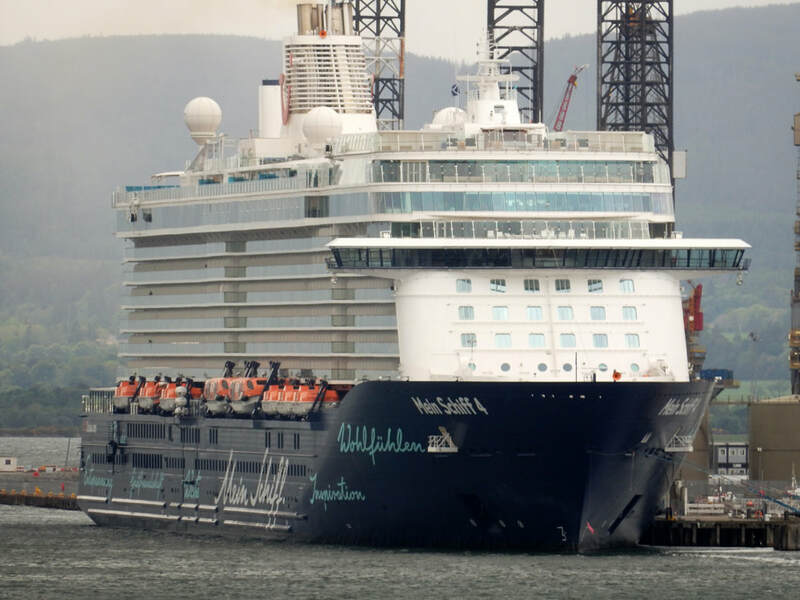 She is the sister ship to Mein Schiff 3. 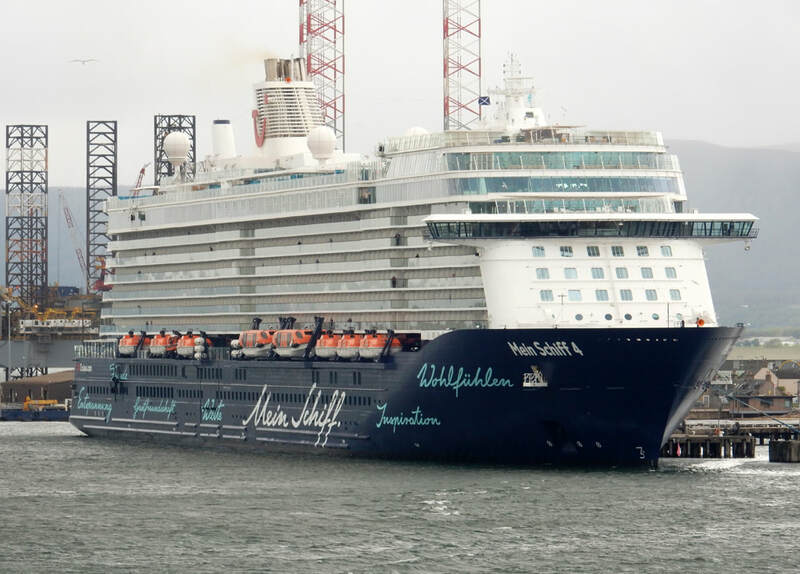 ​Mein Schiff 3 introduced several new features that were carried forward into Mein Schiff 4. 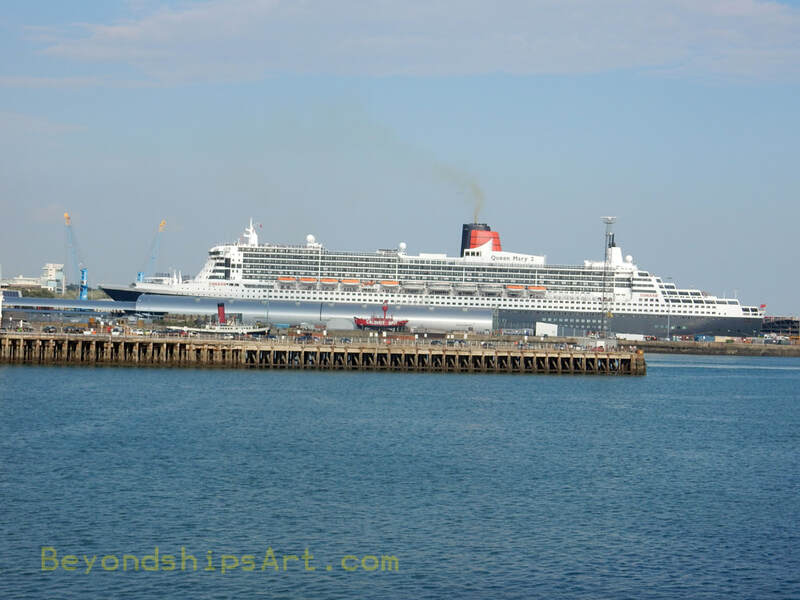 The most noticeable of these is a 167 square meter, diamond shaped glass enclosure at her stern. Nicknamed the Diamond, this feature houses two specialty restaurants, a coffee lounge and the diamond bar. 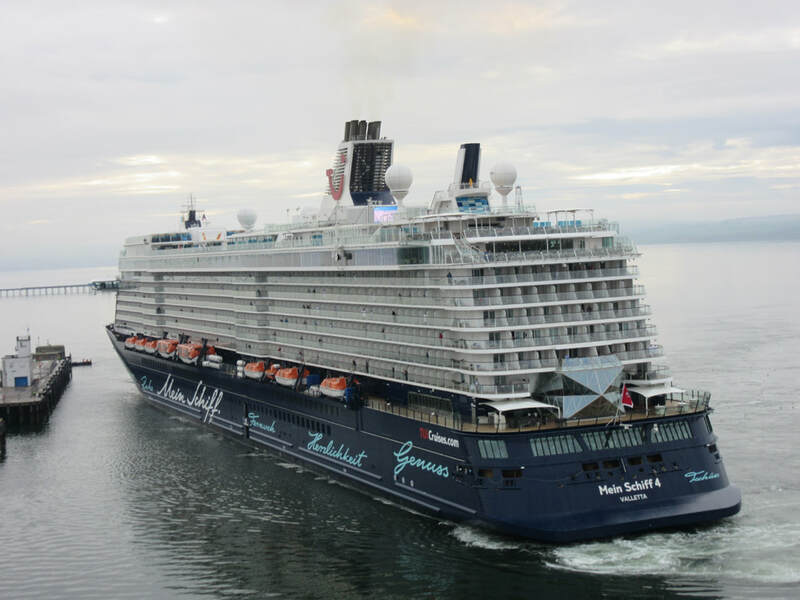 In addition to its 949-seat theater, Mein Schiff 4 has a 300 seat acoustically-designed concert hall called the Klanghaus for listening to classical and jazz performances. 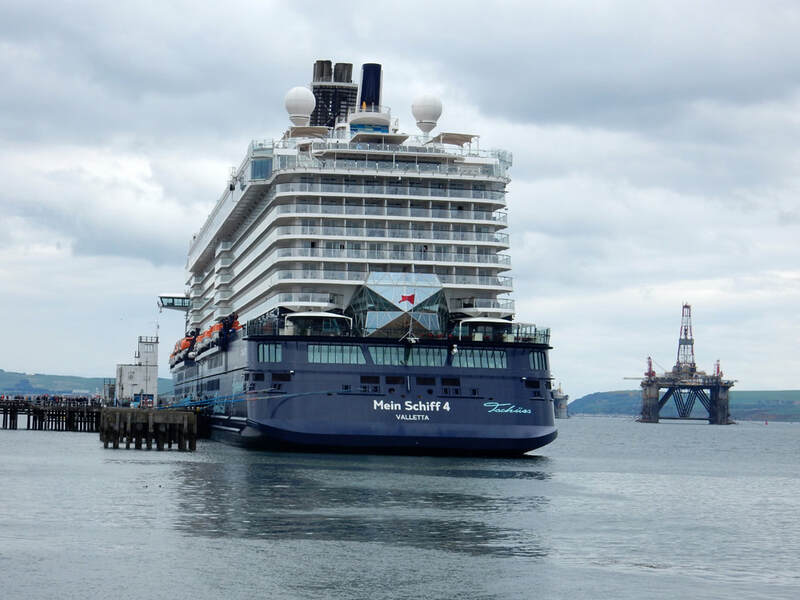 Outdoors, Mein Schiff 4 has a 25 meter long swimming pool, reportedly the longest at sea. On Deck 14, the ship has two glass bottom balconies that allow guests to look down some 37 meters to the sea below. 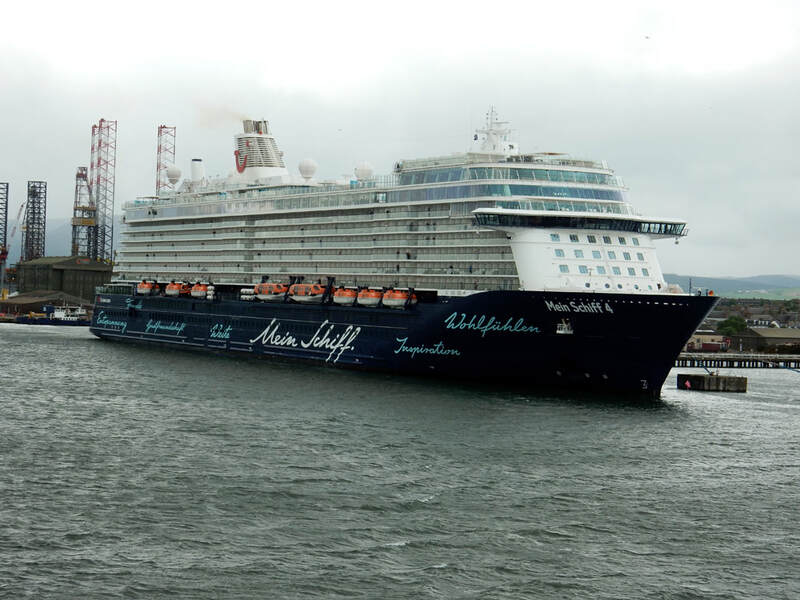 Mein Schiff 3 has a total of 11 dining venues including several specialty restaurants, which have an additional charge. In a change from Mein Schiff 3, some of the specialty venues have both indoor and outdoor seating. The complimentary main dining room operates on a flexible dining system. It has been divided into three sections, each presenting a different style of food.